Matter Media Group is a comprehensive boutique management firm, guided by a passion for bold talent and quality brand building. MMG is a media collective, representing a dynamic roster of top-tier influencers, tastemakers, and digital stars. We utilize industry relationships and media expertise to curate opportunities that place our social superstars at the forefront of the media landscape, connected to leading global brands, and engaged with the social mindset. We help build brands that matter, from media that matters, by talent that matters. At MMG, we believe that creators matter most. When creators are given the opportunity to do what they do best, create, they can impact global cultures in profound and meaningful ways. MMG produces an environment dedicated to innovative creators with the potential to make a global imprint, with lasting brand recognition. We collaborate with diverse markets, leading brands, and multiple media platforms to secure opportunities designed to enhance revenue streams, publishing power, and lasting brand recognition. 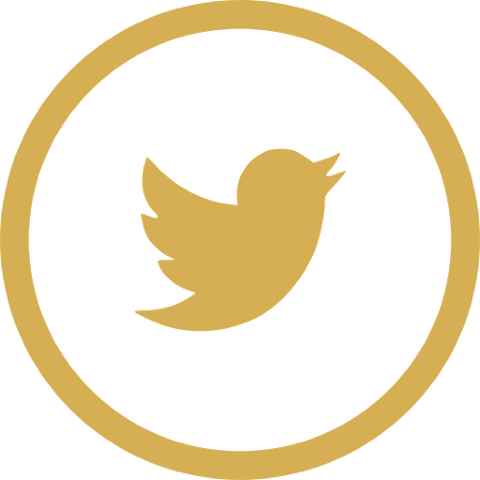 We specialize in connecting top tier brands with elite digital talents. MMG provides crystal clear strategic planning for clients engaging digital superstars to ensure that diverse markets are hearing their message. Adelaine Morin is master of beauty and transformation. Since creating her YouTube channel in 2011, this Canadian born influencer has brought her self-taught makeup artistry to the forefront of her digital stream. 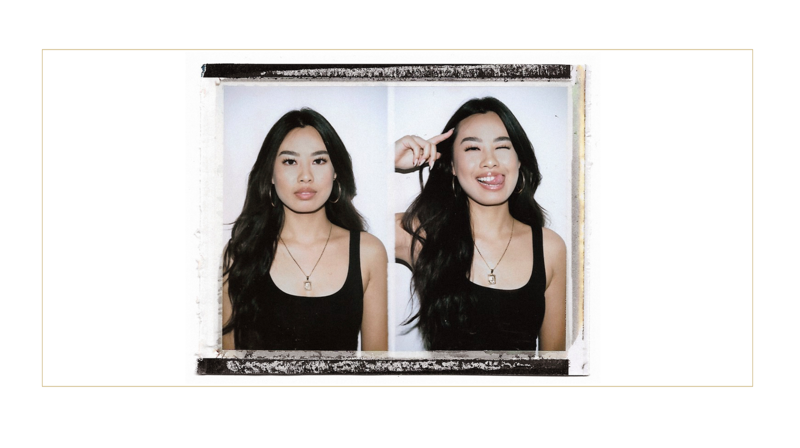 Finding inspiration within her YouTube community and pop culture, Adelaine seamlessly transforms herself into leading figures of film, television, and music. These dynamic videos illuminate her exceptional talents and bold personality, while also providing her Adelangels with inspired original content. Aja Dang embodies the beauty of balance. This actress, model, T.V. 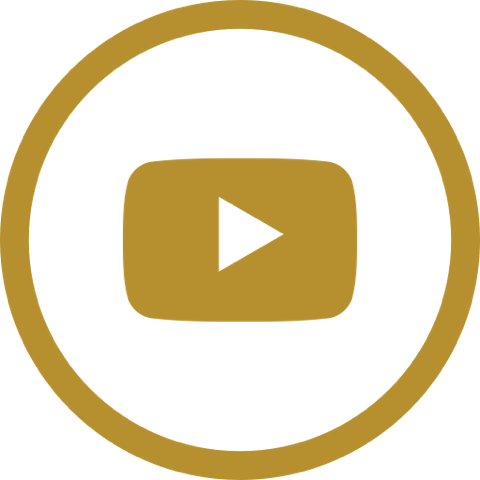 and YouTube personality is dedicated to promoting a lifestyle that creates a healthy mind, body, and soul. Across all social media platforms, Aja epitomizes the modern multifaceted woman. Generating genuine and authentic dialogue with her community, Aja addresses real life issues of finance, beauty, fitness, politics, relationships, and personal care. In doing so, Aja has created a platform that is uniquely motivational, aspirational, and sustainable. 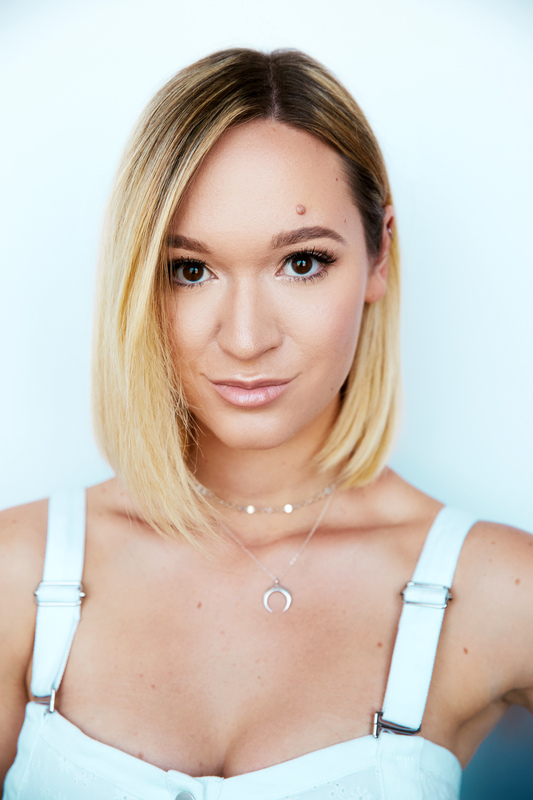 Alisha Marie is a digital powerhouse, with over 20 millions followers across her social channels, she has taken over the digital space and is showing no signs of slowing down. She recently celebrated the 10 year anniversary of her YouTube channel and has launched a podcast called “Pretty Basic” with her best friend and fellow creator Remi Cruz. 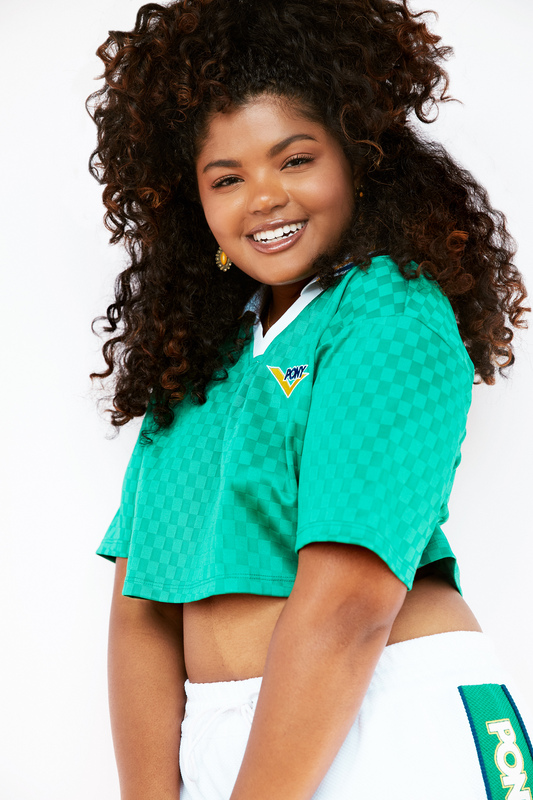 Alisha was tapped for Disney’s revival of the iconic series “Club Mickey Mouse.” Serving as a mentor to the young cast, Alisha was there to advise on all things social media and overall etiquette while on-camera. Additionally - Alisha was recently included in Variety’s 2017 Power of Youth Impact Report, the annual list is comprised of leaders in the entertainment industry that are making waves and changing the entertainment industry for the next generation. Ashley Nicole is a Los Angeles based influencer, with international appeal. 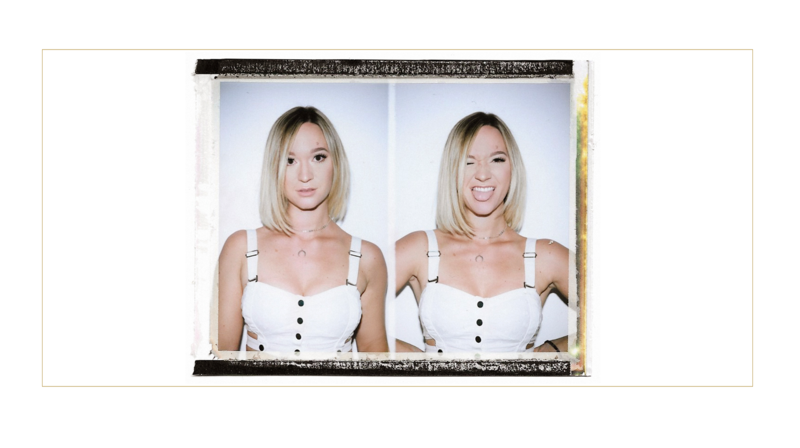 Ashley’s warm personality illuminates all of her social media platforms, connecting her to large and diverse audiences. With a sense of adventure and wanderlust, Ashley shares the beauty of her voyages with over 2 million friends across all platforms, and throughout many countries. Whether Ashley Nicole is teaching her viewers how to create an at home facial mask or photographing the beauty of Estonia, Ashley shares content that inspires, teaches, and keeps her friends waiting for more. Daisy Marquez is a show stopping beauty and blossoming digital star. This self-taught Dallas, Texas influencer has developed a tremendous following through her consistently remarkable and stunning makeup looks. Daisy loves to present dynamic looks that emphasize her obsession with color and pigment. Daisy’s followers, also known as “Flowers”, are regularly recreating these makeup looks to shape their own show stopping moments. As this proud Latina isn’t afraid to take on new experiences or challenges, Daisy’s connection to her followers does not stop in digital space. In 2018, Daisy embarked on a successful national tour which provided her an opportunity to further her connection with her Flower community. As Daisy continues to evolve her brand by incorporating fashion, lifestyle, and personal challenges to her content, she will also continue to show herself as a powerfully connected influencer. 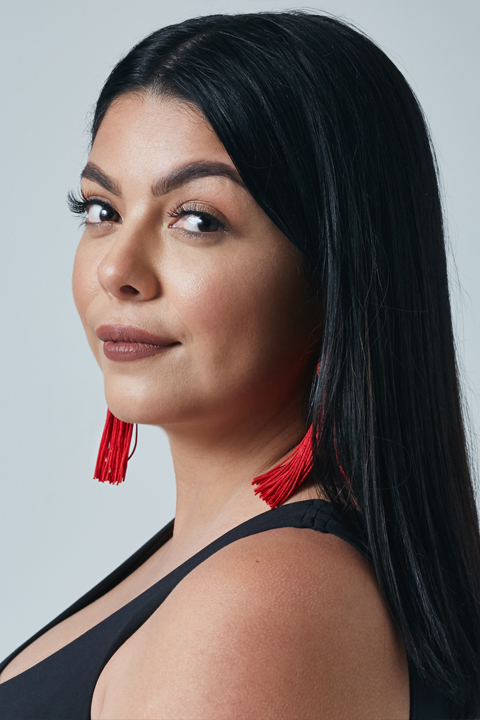 Living life in full color and shine, Griselda Martinez is sharing her love for makeup with the world. This professional makeup artist, turned social media star, is creating content that demonstrates professional technique for everyday beauty. Griselda’s aesthetic shows dramatic looks, that shine for every occasion and every woman. As a cosmetic industry professional, Griselda delivers content that shows a wide array of products for all women. Her professional experience, combined for her love of cosmetics drives Griselda to sample a wealth of products, leading to a wealth of knowledge. This wealth of knowledge has made her a trusted viewpoint amongst the beauty industry and her followers. Griselda is a beauty insider, who continues to keep her fans informed, on trend, and flawless. Joanna is an effortlessly chic and exceptional beauty. Showcasing a unique street style, paired with breathtaking makeup looks, Joanna creates visual content that keeps her follows chicly on trend. 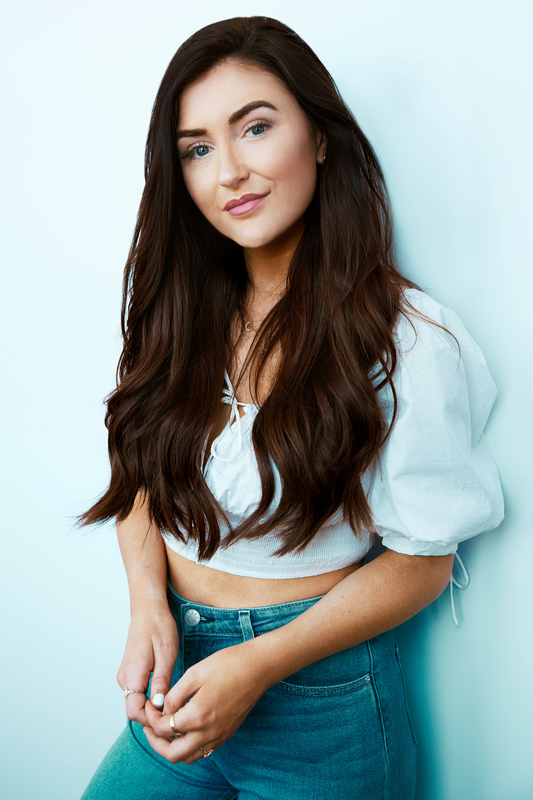 With a clearly established following on Instagram, Joanna’s easy to follow makeup tutorials are now highly viewed and sought after on both Instagram and YouTube. Joanna specializes in a wide array of aesthetic presentations, providing tutorials on everything from a natural day glow looks, Halloween fantasy, to elevated glam. Joanna also has a strong and dedicated drive towards product understanding and usage. Her honest and informed tutorials make Joanna a trusted influencer to over 230 thousand followers and subscribers on Instagram and YouTube. Her budget friendly tutorials demonstrate that memorable fashion and makeup looks are possible at any price point. Joanna’s platforms continue to grow in glam, style, and followers as she is recognized a trusted voice in the beauty and fashion markets. Get to know Joanna through her photos and videos, and see what has captivated so many! Jules Aurora is a Filipino-American singer and songwriter in Los Angeles, CA. She is best known for her viral videos on social media as well as her appearances on “American Idol: Season 10,” and “The X Factor USA: Season 3,” as finalists. Since then, she has gained millions of views and thousands of followers across all platforms. Aurora has partnered and collaborated with number of leading brands such as MAC Cosmetics, Netflix, Pretty Little Thing and many more! Aurora has also performed on a number of LA’s legendary stages, opened for Grammy Award winning artist Macklemore, headlined concerts with Apl.de.ap of The Black Eyed Peas. In 2018, she released two singles “He Loves Me (Not)” and “Back to Us” as well as her debut EP titled “The Silver Lining”. Aurora continues to evolve as an artist and the future has never looked brighter. Katy Bellotte is a beauty connoisseur, writer, future fashion mogul, and current Social Media Coordinator for L’oreal Paris. A recent graduate of Elon University, Katy is communication design and social media expert, taking social media to new levels from her home base in New York City. Sharing her experiences as an ambitious undergrad and social media influencer, as well as her transition into elite professional spaces, Katy is showing the world how to be a power player professionallyand personally. As she continues to grow her career, she also finds ways to elevate her status as a content driven influencer, with a loyal following. 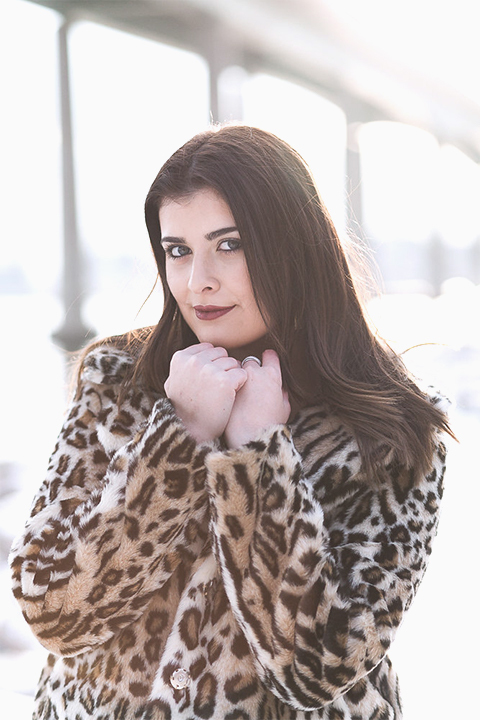 Katy is a beautiful, brilliant, and organized influencer bonding with her followers over her experience based content, blogs, beauty tips, and chic fashion focus. Katy is a true scholar and practitioner of the digital space, sharing her expertise with elite brands and a world of followers across her social platforms. Katy Bellotte is an authentic and informed voice inspiring, integrating, and growing her platforms through outstanding work and content. She is truly an influencer on the rise. Kayley Melissa is a true master of hair. This certified hair stylist creates magnificent looks filled with whimsy, technique, and style. Her tutorials make the most dynamic hair moments accessible to over 1.5 million followers on YouTube alone. Kayley continues to grow her multi-platform following through the use of valuable and useable tutorials for hair enthusiasts around the world. Kayley’s content emphasizes the beauty of body, waves, and texture with a unique take on all methods of braiding. 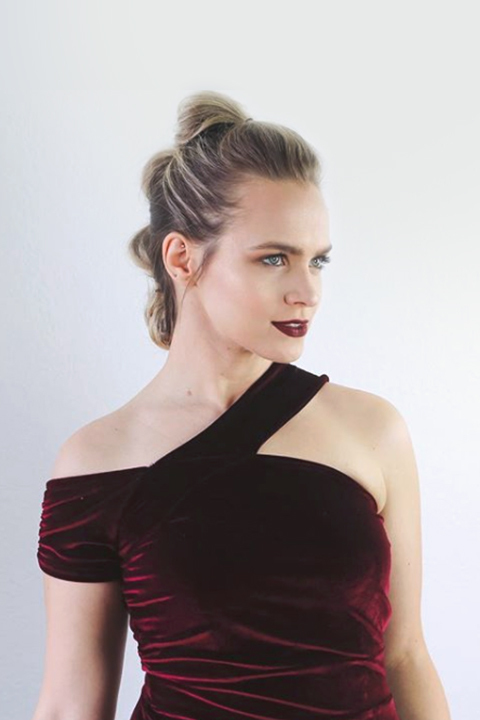 As a result, Kayley’s tutorials are the go to for hair enthusiasts looking for a wide range of hairstyles, ranging from classic to fairytale, and have been met with millions of views. A true tactician of hair, Kayley Melissa is using her platform influence the digital space, one astonishing hairstyle after another. Ken the Corgi, the pup-son of digital influencer Mamamiamakeup, Mia Stammer, is showing that digital influencing is a family affair. This gorgeous Corgi is creating a fan base that rivals his human counterparts, in content and in followers. Sharing his luxurious pup life, Ken the Corgi shares his favorite toys, treats, and hot spots around Los Angeles. When Ken the Corgi is not playing with other digital influencers and growing his following, or napping, he is looking for the greatest products to share with his over a half million followers and their pups. 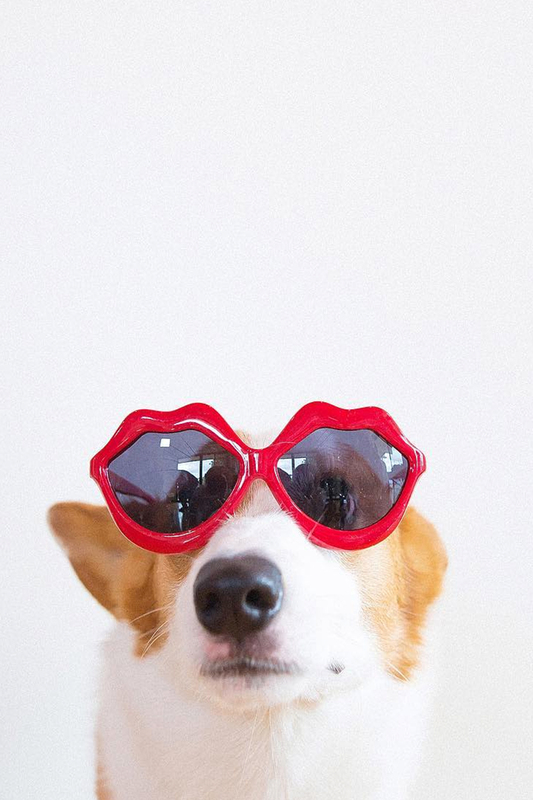 With a face that the camera loves, Ken the Corgi is creating digital content that is adorably shareable, richly informational, and positively influential. 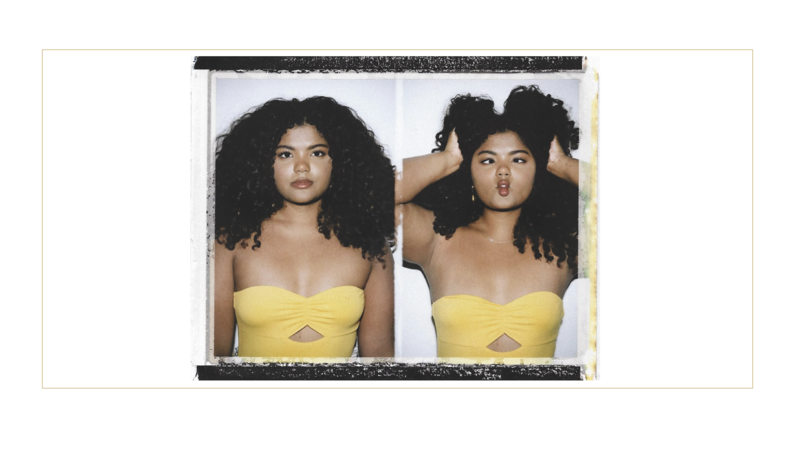 Leah Allyannah is a proud New York City girl of Chinese, Guyanese, Black and Indian descent with a message of self-love and empowerment. She finds joy in creating content that focuses on beauty, fashion and lifestyle. As a college student, Leah loves to use her platform to give guidance and daily life advice to her audience, the Lee Bear Fam. Mia Stammer, born in Okinawa, Japan has created a strong fanbase called ‘Miatary’ on YouTube. Mia, along with her pup-son Ken The Corgi, loves to take her fans on endless excursions on her daily vlog channel. She also continues to make us laugh with weekly videos on her main channel, which revolves around beauty, clothing hauls, viral hacks and trending topics! Sarah Belle is a Southern girl who is known for her chic fashion ensembles and charming eye for interior design. Sarah recently launched her blog where she shares more of her fashion and home decor finds. You can find her and her Teacup Yorkie, Miller, in Nashville, Tennessee listening to their favorite country tunes. Sarahy is a beauty aficionado from Las Vegas. She has a great passion for color, precision, and the art in makeup. Sarahy creates an array of looks that educates her fans on how to get a natural glow as well as a glamorous full face look for a perfect evening out. Aside from beauty, Sarahy is known for her fashion sense which she showcases across all of her social platforms. Sonia Castaneda is the best elixir of gorgeous and savvy. She has grown into the space of beauty as being one of the most influential in creating innovative looks utilizing both luxury and drugstore products. Aside from being a beauty maven, Sonia embraces motherhood and her family life to its fullest, and frequently shows her life behind the makeup. Vivian Vo-Farmer is Seattle’s growing fashion and beauty vixen. Her YouTube channel escalated to an amazing following after one year. Vivian’s natural long and lush hair has driven the crowd wild and landed her great partnerships with amazing brands throughout the years. Yesenia, commonly known as Yes was born and raised in Central California. Her love for beauty began at an early age and drove her to pursue a cosmetology license. 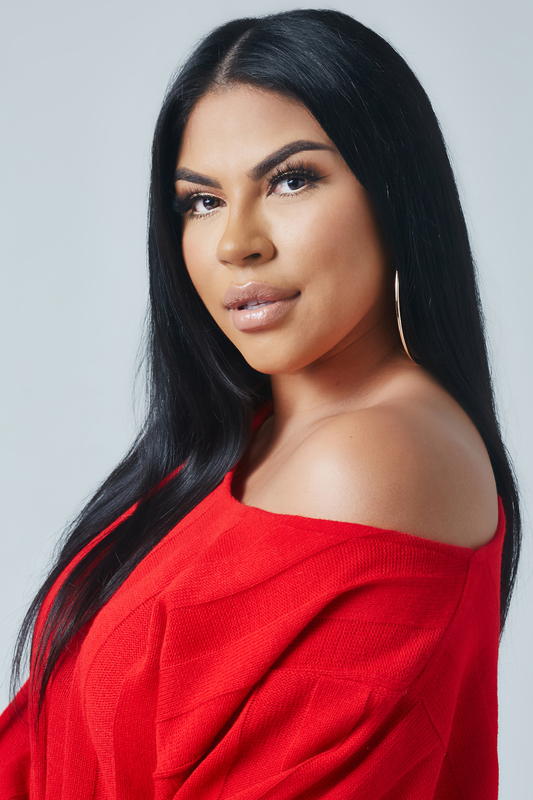 Shortly after, Yesenia started her blog, where she expressed her affection for fashion and shared her makeup knowledge which then led her to create more content for her YouTube channel! You can find her having a blast weekly on her entertaining series “Mukbang Monday’s” and “Yes For Less” and so much more!